DIY Repair kit that permanently fixes the buttons in your Bose Remote! Tested over 1 Million button presses! ButtonWorx™ repair kits are flat and easily fit in a letter envelope. Your buttons fail when the conductive pad wears out and silicone oils seep from the keypad. This gooey paste blocks electrical conductivity and stops the switch from working. The ButtonWorx™ membrane keypad blocks dirt and oil from reaching the circuit board and offers a new conductor that cannot break down like rubber conductors do. Do you have a different remote? Try the universal button repair pads for individual buttons. 29 Buttons of 7 common sizes. Just peel and stick. For repairing typical rubber buttons in any device. If you are comfortable opening your remote you can repair your own buttons! ButtonWorx™ membrane keypads are custom cut for each model. Please make sure you are ordering the correct part. ** International shipping is by letter envelope. There is no tracking for letter envelopes but shipping is much faster and more reliable. International tracking from USA starts at around $30!! (It's crazy). Cheaper services have tracking that only works until it leaves US territory making it nothing more than a shipment notification. AND they are slow slow slow! Sometimes taking over a week before even leaving the USA mainland. After switching to envelope mail, many customers report receiving their order in less than 2 weeks. With package mail tracking never updates outside of the USA and orders were taking 4-8 weeks (typically 6 weeks) to arrive! Your order will be photographed and emailed to you, letting you know exactly when it was mailed and what to look for. 1) If a button is stuck down then most other buttons will not work. · Did you completely clean the circuit board before installation and is the repair keypad properly aligned? · If all your buttons were bad before then it’s probably not failing buttons but a more serious problem. ButtonWorx repair pads are for buttons that fail slowly over time from heavy use. · If a row of buttons does not work or a large group of buttons suddenly stopped working one day, there could be damage to the circuit board and a repair keypad will not repair the circuit board. · *If the buttons have been repaired before using conductive paint then small pieces of that paint can fall off and short out a button. This can be extremely difficult to see and sometimes very hard to clean off. You may need to soak the circuit board contacts for many minutes with isopropyl and scrub with a Q-tip or even scrape between each fork contact with a pin or other pointy instrument. Dead Remote? ButtonWorx button repair will not fix a dead remote. 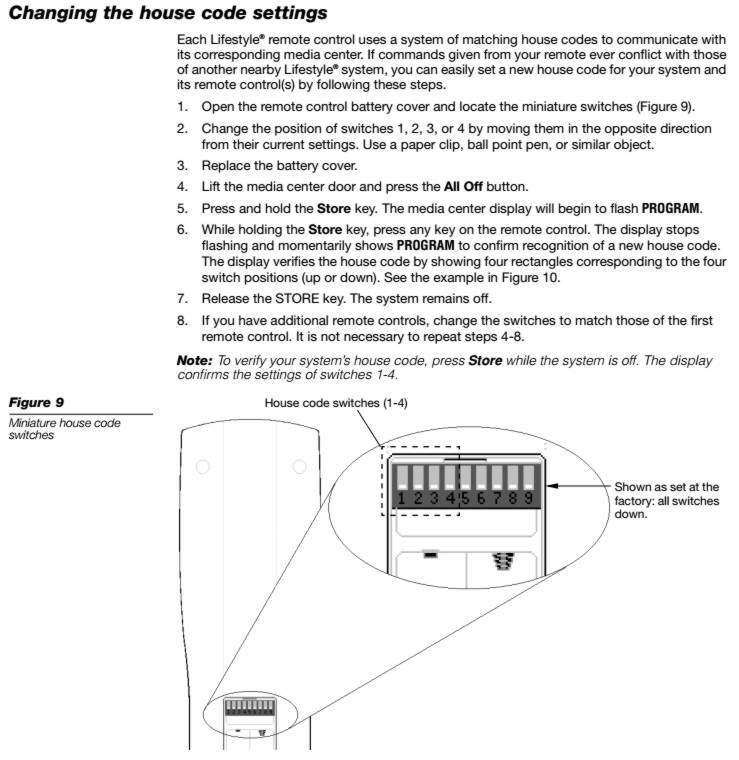 It could be improperly set up, (see the manual for your specific system). It can be broken and not sending signals. The base can be broken and not receiving signals. Try the remote right up next to the power cord for the system. If it works when close then the remote probably has a broken antenna which is fairly simple to repair. Try the remote next to a radio tuned to an AM station. If it makes a slight popping sound when you press a button then it is sending signals (so it's getting power and buttons work). If the battery contacts are corroded you can clean them with isopropyl alcohol and a toothbrush and/or an abrasive tool like a fingernail file to scrape the contacts clean. Deoxit D100L is an excellent contact cleaner that also helps stop corrosion from spreading. 3) Try your remote near a radio tuned to AM. If your remote is sending out signals you will hear a little pop when you press a button. If there is no pop, the remote may not be getting power. You may need to move the remote around the radio to hear the pop. 4) The power cord for your BOSE system is the antenna for the remote. Try the remote right up near the power cord to see if it works better there.